Transformers:The Age of Extinction directed by Michael Bay and starring Mark Wahlberg was an action packed film filled with heartstoping adventure. 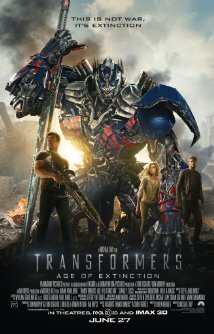 The movie takes place 5 years after Optimus Prime and the Autobots saved the human race from Megatron and the Decepticons. Prime and the surviving Autobots are now in hiding from the government and have a large price on their heads. A struggling mechanic, Cade Yeager (Mark Wahlberg) purchases a run down truck that just so happeneds to be the transformer Optimus Prime. As the the Autobots come out of the shadows, they rise up to face a new threat— the humans, and newly manufactured transformers. Feeling betrayed by the humans, the transformers put aside their trust issues to team up with Cade and his family. Cade and his daughter Tessa are now wanted for harboring a transformer fugitive— Prime. They band together with Optimus and the other Autobots to once again save the human race from being destroyed. This time they must locate and take an object called “the seed” and remove it from the possession of the humans. The humans working on the project unknowingly realize that the seed has the power to destroy the entire world. An inside man working for the government- Harold Attinger played by Kelsey Grammer betrays his people by being in league with one of Optimus’ worse enemies. The battle is on as good faces evil. The Autobots strive to defend and protect the planet. Optimus recruits the Dinobots as they lay dormant, deep in the mountains of China. They fight with bravery and honor as they struggle to battle a power that has been engineered. The age of extinction was a great movie. Every other scene was an action sequence, and the special effects were eye-catching and emotion driven. Mark Wahlberg, Kelsey Grammer and John Goodman portrayed memorable characters. 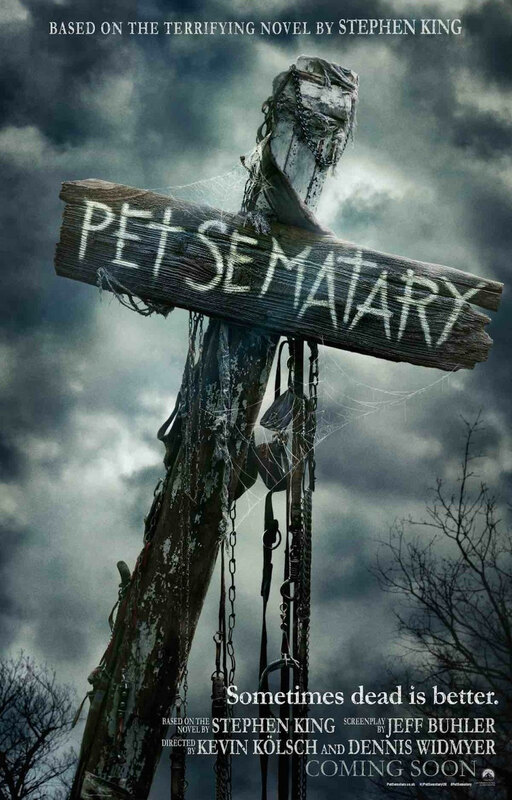 The storyline was a bit predictable, but overall you really don’t miss the characters from the past three films. It stood out on its own and everyone contributed a little something new to the already established franchise. The score was the only thing that I had a problem with. It wasn’t nearly as good and engaging as the past three movies, but the cars that were featured were more luxurious. Nicole Peltz— Tessa aka Bates Motel’s Bradly, was a breath of fresh air which added a modern flair to the film. Spielberg executive produced and Micheal Bay’s vision once again reflected the overall tone of the film. Put this movie on your summer to see list. I gave it 5 stars.